From the vantage point of September 2018, that kind of character seems lamentably noble and quaint. Last night Bob and I watched Episode 1 of Netflix’s latest entertainment experiment, My Next Guest Needs No Introduction with David Letterman. Though the program is instantly addictive, audiences will not be able to enjoy the familiar, sedentary luxury of binging – at least not for a while. Billed as a “monthly event,” Netflix is taking a light gamble that the next act of David Letterman’s storied career will prove to be destination television. Future A-list guests include Oscar-winner and humanitarian George Clooney, and international social justice icon Malala Yousafzai. Anytime your guest is former President Barack Obama, value is a given. And not just because of ex-POTUS’s self-deprecating comedic timing. In these troubled times, Obama’s return to the public stage proves a soothing tonic to wounded, exhausted and humiliated political spirits. The quiet wisdom of a Nobel Prize-winning leader, a scandal-free, empathetic human being who’s never done learning and reflecting. Barack Obama is always going to be one of the smartest, most thoughtful people in any room. And in conversation with a transformed, more outwardly self-aware Letterman, an engaging, witty and touching hour unfolds. The communion is a true give and take. Letterman’s honestly earned white guilt is more than academic exercise. Cut throughout the rich Obama interview are segments of the comedian’s visit to Selma, Alabama. 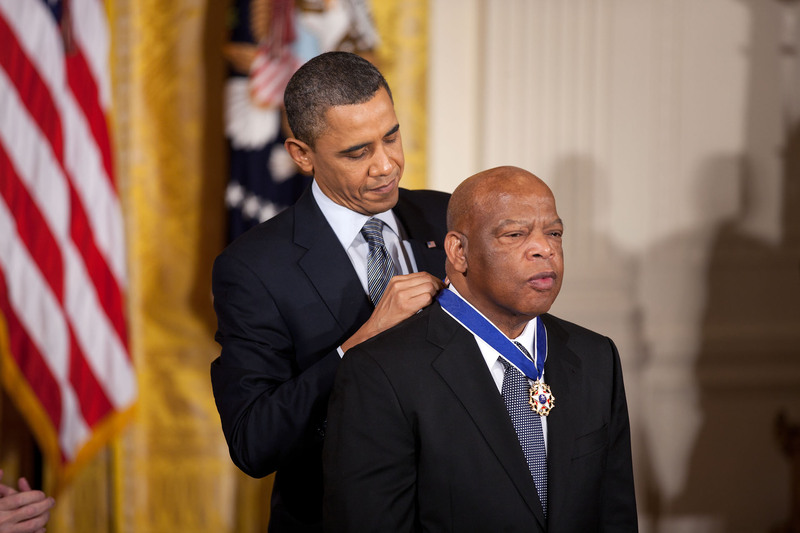 There he connected with Civil Rights legend and longtime Georgia Congressman John Lewis to discuss the 1965 Bloody Sunday March, where a 25-year-old Lewis was beaten, and his skull fractured, as he and demonstrators tried to cross the Edmund Pettus Bridge. Letterman purposely keeps himself out of the conversation’s center. He is there to listen and learn, because Lewis has plenty to teach all of us about courage and conviction. There is no celebrity here. Just Dave the American Everyman (or Woman) looking desperately for reason, humility and a path to salvation from our self-inflicted, xenophobic national predicament. I watched My Next Guest on the eve of Martin Luther King Jr. Day, just removed from Donald Trump, the anti-Obama in every conceivable way, labeling Haiti and African nations “shithole countries.” It’s a particularly on the nose time to consider the long-term loss the country experienced as a result of last year’s transition of power from 44 to 45. This is not to engage in Obama hagiography. I was often a dogged critic of the cautious rationalism that prevented bolder action on a number of generational issues. But to compare the basic goodness and global respect enjoyed by our previous President, to the moral cesspool and international laughingstock (when he’s not hated outright) that is Donald Trump? As tragic as it is unfair to the three million plus Americans who popularly preferred Hillary Clinton and the legacy of Obama’s economic, environmental and social policies. On Martin Luther King Jr. Day, David Letterman’s reverence for the sacrifices of John Lewis stand in stark contrast to Trump’s childish taunting of the Civil Rights icon. Lewis’ steadfast refusal to accept a self-aggrandizing, ignorant white supremacist as the legitimate leader of a free and diverse nation chafes the Narcissist-in-Chief. That chafing also drives the current administration’s singular mission to dismantle every achievement of the Obama era, from greater access to healthcare to important steps toward protecting the planet. Trump’s racist bullying – at least it pertains to Obama and Lewis – stems from a place of naked envy. Because one can’t buy or tweet the way dignity and moral authority. Esteem is built by time and consistency, two currencies of which the racist pseudo-billionaire is acutely short. 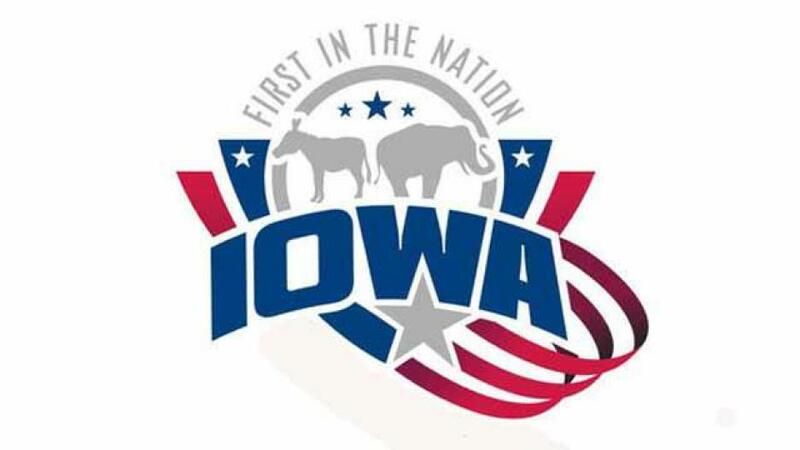 Can We Please Stop The Farcical ‘First In The Nation’ Iowa Caucuses Already? “What’s certainly clear is that the paradigm of presidential election pro forma is over. Donald Trump skipped the last debate before caucuses began, has spent very little money on his general campaign (the irony) and thumbs his nose at the establishment and its endorsements. And there’s also the small matter of his never having held a public office. Meanwhile over on the left, a guy who knows a thing or two about winning elections, Barack Obama, labeled Sanders’ campaign a “complete long shot” just a week ago. However, can a man that the National Journal recently dubbed “The Betty White of Politics,” really be considered a million-to-one? Poll numbers seem to disagree with the current President as well. Click here to read the full post at Contemptor. Read the full post on the Contemptor website. “Now that the wide variety of political shenanigans that have come to exemplify the 2011 Chicago mayoral race have been exhausted, it seems there’s nothing left to do but wait for Tuesday’s electoral returns. At that point we may stop referring to former U.S. Congressman and White House Chief of Staff Rahm Emanuel as the ‘presumed favorite,’ move beyond his Goliath campaign and start seeing the new CEO of Chi-town in action. Back in 2011, Emanuel emerged as the Windy City’s clear victor, logging 55.35 percent of the total vote count, compared with Gery Chico’s limp 23.97. Well kids, what a difference a leap year makes, eh? Over the course of his first term, “the ‘tough choices’ that will put Chicago back on the fast track to claiming its status as an affordable, world class city” turned out to be a complete gutting of the Chicago Public School system, while siphoning funds to promote North Side charter schools for the elite. South Side children that were redistricted without their consent have been forced to hoof it through dangerous gang territory. Coming off predecessor Mayor Daley’s absurd parking meter lease “deal” which screwed Chicago for 75 years, a repeat of this type of performance wasn’t interpreted as very populist of Rahm. But if the ravaging of public education and the city’s transit system were not enough, there was plenty else about Emanuel to rankle Chicago’s largely blue color spirit: the close ties with new Republican Governor and enemy of organized labor, Bruce Rauner, the arrogance, the bullying, the closed door meetings. The antithetical “man of the people” conduct that exemplified the Mayor’s first term finally led Rolling Stone to declare, Rahm Emanuel Has a Problem with Democracy. Well after yesterday’s general re-election performance, in which Rahmbo was forced into a surprising April runoff against second place finisher, Jesus “Chuy” Garcia, he certainly has a bigger problem with democracy now. Here’s the pesky thing about voters. Sometimes no matter how hard you try to persuade them that you’re in their corner, they take a look at your record and decide not to believe you. The tide of public sentiment was running against Emanuel before the first polling place ever opened its doors. And here’s what else changed since I wrote about Rahm’s first Mayoral run in 2011. This round, Emanuel had THIRTY times more campaign funds at his disposal than his nearest fiscal competitor. He is the sitting CEO of Chicago, and incumbents are generally considered the electoral favorite with few exceptions. It seems unbelievable even as I type, but Garcia entered the race a mere four months ago. Rising from relative obscurity as a member of the Cook County Board of Commissioners, he took an astounding 33.9 percent of the popular vote compared with Rahm’s 45.4. That last number is the most important one. Because having failed to secure the required 50 percent plus one vote, the former Rahm the Inevitable must now face an April 7 runoff against Garcia in which nothing is certain. All that money. All that love from the political elite. And yet it’s more than possible that Emanuel could be out of a job in six weeks. The people spoke yesterday and I suspect they’ll raise their voices even louder in the coming days. Anecdotal evidence suggests that Tuesday’s near record-low turnout was a combination of bad weather and voter apathy. When folks stop believing they can change anything, they tend to stay home. By any measure Rahm Emanuel already lost on February 24, 2015. A megawatt celebrity sitting Mayor with 30 times the budget, and infinity political supporters (including the POTUS), is back shilling for votes today. But he’s been wounded. The previously scared but hungry can smell his blood. I relish the pile-on, not out of spite or schadenfreude, but because like most citizens, I understand that what’s good for the Windy City is good for me. And another four years of Rahm is a bad deal. I’m grateful that my fellow Chicagoans finally feel empowered to reject it. No matter on which side of the ideological spectrum you sit, it’s difficult to avoid political engagement this week. The Republican National Convention, which resulted in the official nomination of the Romney/Ryan ticket, has been followed thus far by the blinding spectacle of the Democratic counterpart. A thought occurred to me last night after the conclusion of Bill Clinton’s return to convention glory, a nomination speech punctuated by a virtuoso display of GOP myth debunking that must have left leaders from the right reaching for the Neosporin. The thought was this: not only do the 2012 Presidential election and the respective nomination fetes offer a”clear choice” that candidates and pundits love to discuss, but moreover there is a clear dichotomy in the motivations of the two conventions themselves. Simply put, Mitt Romney and his team sought to recast their robotic candidate as a human being with middle class appeal(a goal that arguably fell totally flat). The idea, after a brutal primary season in which the former moderate sold his record as a compromising Governor, for the opportunity to appeal to the dogmatic Tea Party zealots which now represent GOP leadership, was that Mittens hadn’t moved so far to the right that he’d lost touch with regular middle-of-the-road America. Contrast this with the mission of the DNC. A report from my hometown paper, the Chicago Tribune, shared the results of a Reuters/Ipsos poll yesterday which indicated that the POTUS doesn’t have any trouble with popular appeal. To quote the article, “The online poll showed that voters found Obama more likable than Romney by 50 percent to 30 percent. Forty-one percent said they believed Obama ‘understands people like me,’ while 28 percent said that about Romney.” It’s only natural that voters would tend to gravitate toward a man of modest beginnings, with the power to elicit action and emotion with relatable personal anecdotes and a wondrous oratory gift. It’s almost unfair to place Barack Obama’s considerable magnetism and think-on-his-feet intelligence next to a wooden, scripted man who looks like the enemy from Wall Street and admits to loaded offshore bank accounts. No matter how hard he and his team try to prove otherwise, Mittens is not one of us. Nevertheless, Barack Obama faced a considerable challenge heading into this week’s events in Charlotte, NC, one faced to a lesser degree by Romney. The President and other scheduled speakers had to re-energize the Democratic base, the disillusioned who voted for “Yes, We Can” in 2008 only to see the slogan perverted into “Yes, We Can…But Only if House Republicans Cooperate.” Over the last four years, hope and optimism have taken many hits in the face of unprecedented Congressional gridlock that seems to worsen with each important issue requiring decisive action. Though one may disagree with the right on many, many issues, no one doubts the party’s commitment to unseating the President by any means necessary. For reasons ranging from respectful academic disagreement to the worst kind of racial intolerance, there is little doubt that the GOP can anticipate record turnout at the polls this November. However, there is ample reason to suspect that some of the interest groups which carried Obama to victory in 2008 – voters under 25, women, the gay community and the impoverished – may not be motivated to complete their registration applications this round. In addition to disappointment in the Obama agenda’s success already mentioned, nefarious attempts by Republicans to disenfranchise minority groups and the poor have already met with a great deal of prosperity. Against this backdrop, the primary goal of the DNC must have been abundantly clear to Team Obama: get those 2008 voters, many of whom cast a ballot for the first time, back to their polling centers. See San Antonio Mayor Julian Castro deliver a rousing speech about his immigrant family and the hard work and sacrifice required to make it in America. 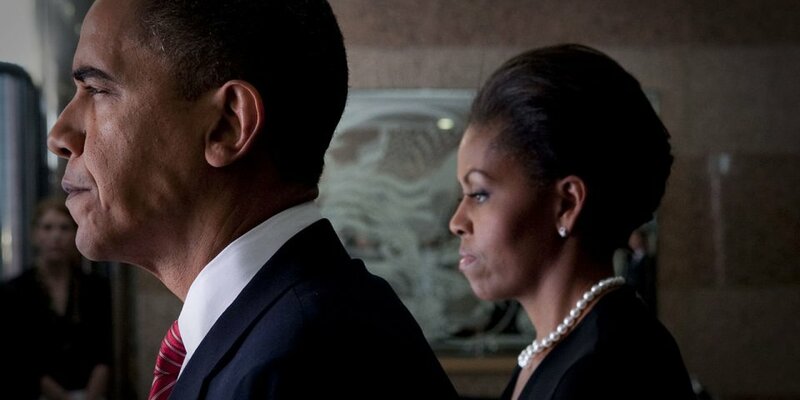 See Michelle Obama, the most capable First Lady since Hillary Clinton, humanize her cerebral husband with tales of date nights in a rusted out automobile. See Elizabeth Warren’s massive appeal to the 99 percent with a stirring repudiation of the GOP’s obsession with treating corporations better than people. And last but not least before the current POTUS has the opportunity to address his constituents directly, see former President William Jefferson Clinton bring a convention center and millions of voters to their feet with the answer to all our disillusioned liberal prayers. 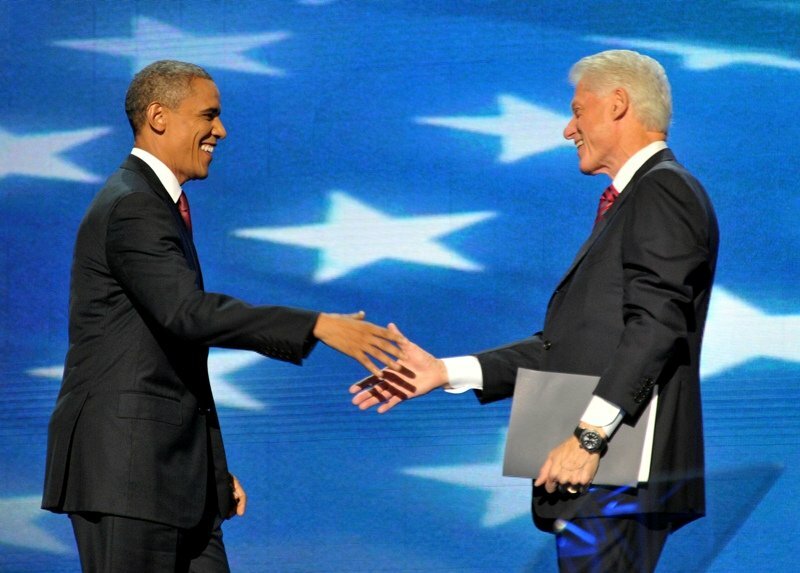 Bill Clinton is considered a political genius for many reasons but his ability to meld lofty policy discussion with a relatable, folksy charm that doesn’t talk down to Americans…well last night’s speech was simply a master class in connection. All that was wanting was a microphone drop to complete the President Emeritus’ triumph. 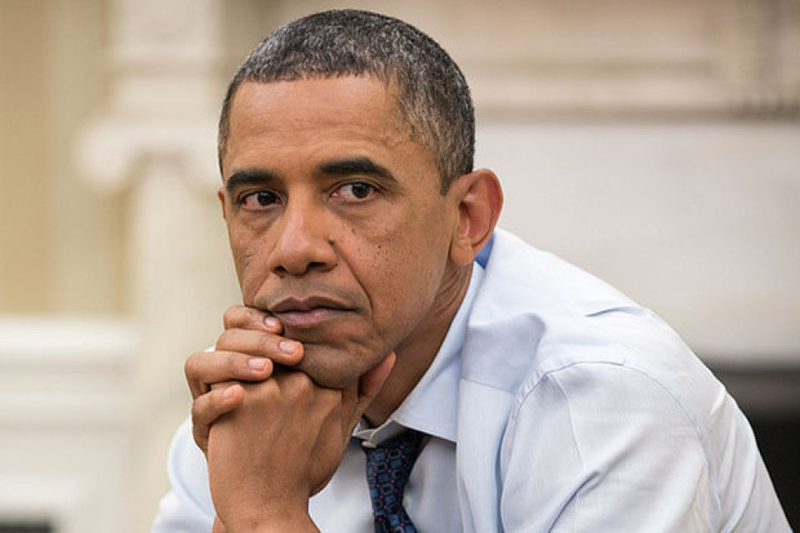 I am one of those voters who has occasionally felt letdown by the conflict between the theoretical Obama of 2008 and the practical limits of governing. However if the endgame of this week’s convention is a restoration of enthusiasm, and a renewed commitment to ensuring a second term for the President, then mission accomplished. Whatever the roadblocks of the past four years, the current Commander-in-Chief is the only candidate who cares about the recent decline of the middle class and possesses the policy tools to put it back on the road to success. I’d like to thank Bill Clinton for the impassioned reminder.